Welcome to my CMP3 Website! I love throwing around discs. Disc is life. I got locked out of my SFTP account thing and it won't let me in, there's currently a broken wordpress installation on the server and I can't get in for some reason. Will email. 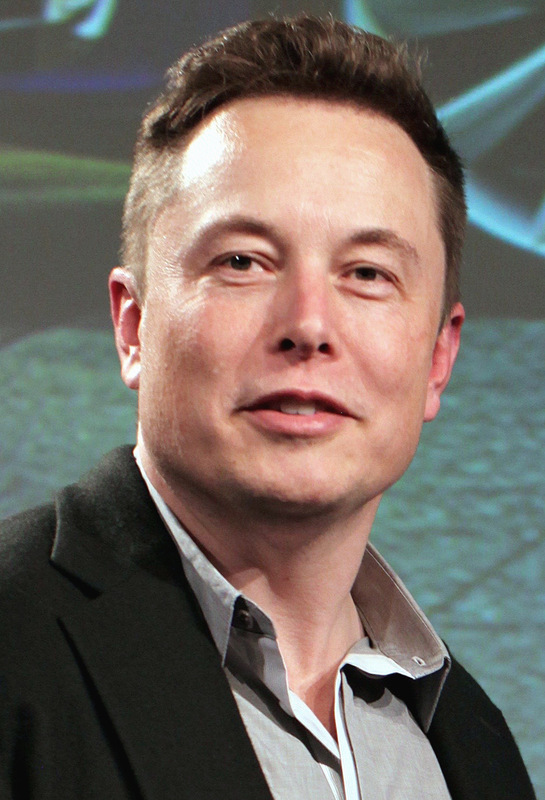 This is Elon Musk. To mars we go!